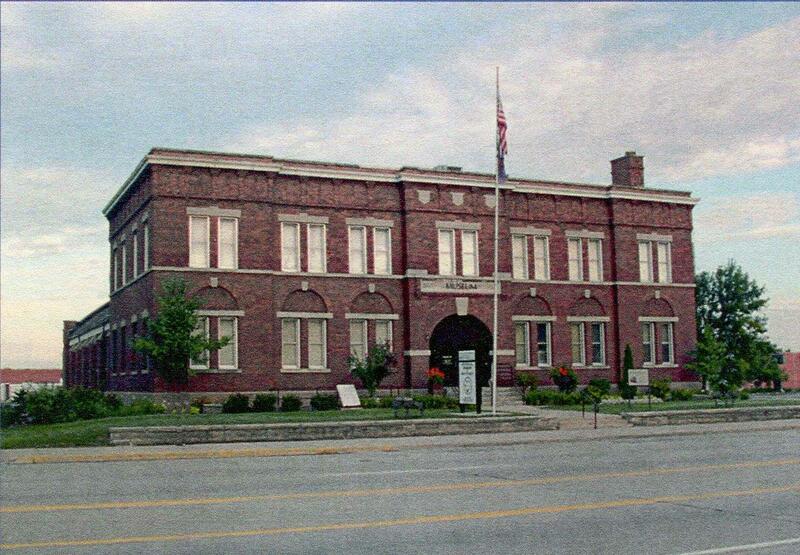 The Museum, which offers an extensive research library and several feature galleries, is located in a former 1910 National Guard Armory, listed on the state and national historic registers. Two permanent galleries, "Bay County...Trails Through Time" and "Bay City: Seaport to the World," recount the community's distinctive heritage and evolution as a prosperous international port. Make at stop in their gift shop to find an item to take home about Bay City and Bay County. 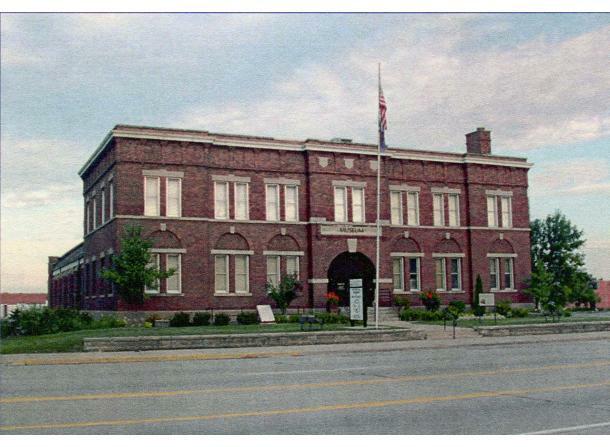 See the virtual tour of Center Road lumber mansions and other historical buildings in Bay City at: http://www.mapntour.com/viewer/?c=144.